Jim Daly is a comedian, presenter and Youtuber from London. He has amassed more than 12 million views online for his YouTube channel featuring comedy football songs, blogs and sketches. He is one of the in house comedians on Yahoo Sport’s The Football's Show having starred alongside Dave Bibby in Yahoo’s 2018 World Cup show; The 32. He is also the host of the Crystal Palace FC themed FYP Podcast, one of the UK's most downloaded independent football podcasts. 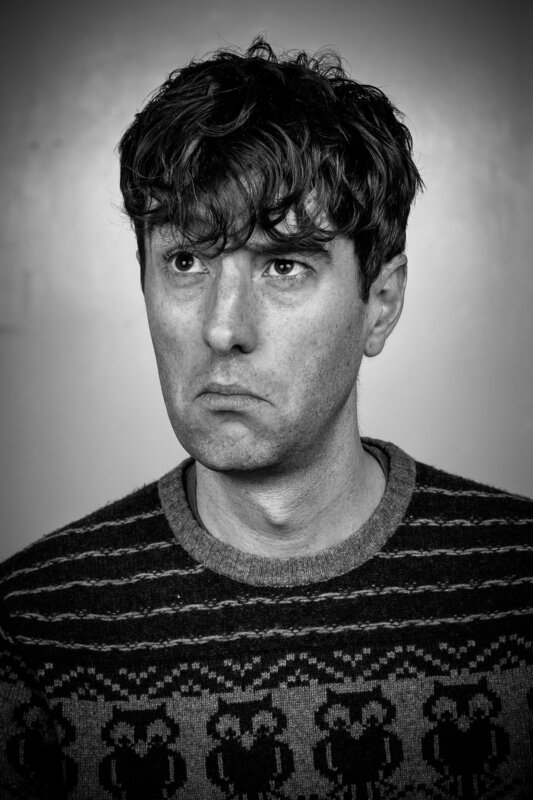 He is a standup comedian and has appeared at the Edinburgh Festival and hosted Chesham Comedy as well as the BURYFields Emerging Talent Contest and the main stage at the 2016 BURYFields festival. He has also written for sketch show News Revue and was resident comedy song writer and performer at the award winning Football Special show. "Very, very funny” - Kevin Day. "Boy did I laugh” - Holly Walsh. 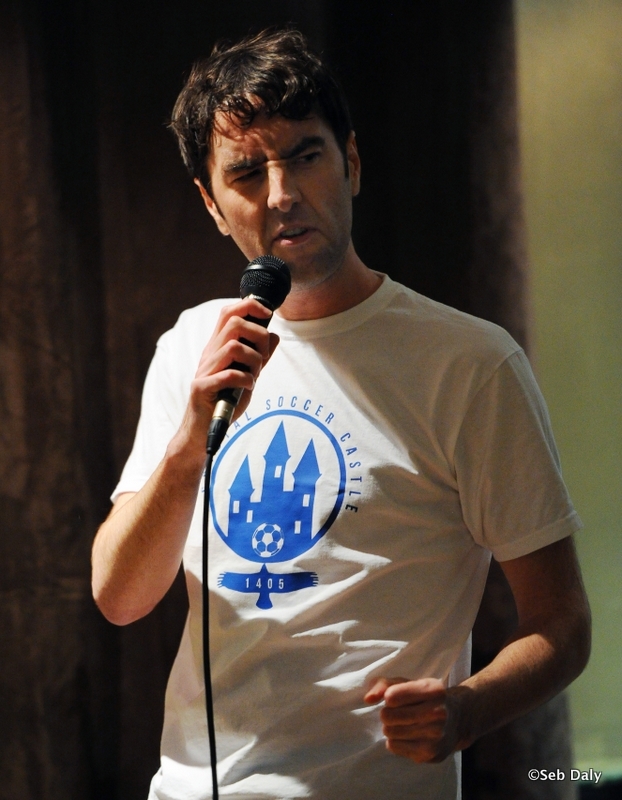 Jim has been doing standup comedy since 2012 and has performed over 600 gigs around the UK alongside acts like Jon Richardson, Doc Brown, Holly Walsh, Reginald D Hunter and more. In 2015 he took a comedy show to the Edinburg Festival with his wife and fellow comedian Miranda Dawe (who he met on a standup comedy course! ), called 'That Silly Show'. He was a Fosters Golden Jester semi-finalist in 2013 and 2014. His comedy YouTube channel that has been running since 2011, that has weekly parody football songs and has amassed more than 12 million views with some videos gaining over 1 million alone. He was also comedy writer and producer for sketches at a live Facebook football show for JOE.co.uk before joining Yahoo Sport UK as a presenter and comedy writer, working on their flagship 2018 World Cup show; The 32. Jim is also a presenter, specifically around football. For the 2017/18 season he was the host of Yahoo Sport UK's weekly Premier League show and during the summer of 2018 has worked as house comedian on their World Cup show; The 32, alongside fellow comedian and friend Dave Bibby. He was the first ever host of of JOE.co.uk's brand new Football Friday Live, the first made for Facebook live football show in the UK. He also fronted Palace Fan TV - the foremost YouTube channel for Crystal Palace fans from 2014-2016. He is available for presenting work, especially for football, and can write and produce content as well as being in front of the camera.